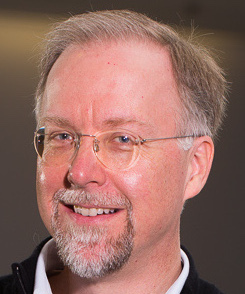 David Jensen is Professor of Computer Science at the University of Massachusetts Amherst. He serves as Director of the Knowledge Discovery Laboratory and Associate Director of the Computational Social Science Institute at UMass. His research focuses on machine learning and causal inference in complex data, with applications to social network analysis, computational social science, fraud detection, and management of large technical systems.